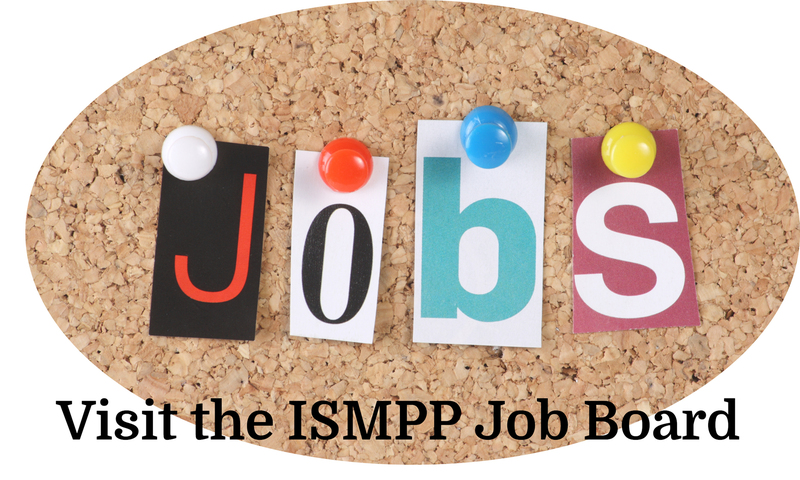 ISMPP has implemented a certification program that offers medical publication professionals an opportunity to earn the Certified Medical Publication Professional™ (CMPP™) credential. Once earned, the ISMPP CMPP™ credential is valid for three years. Upon expiration, certificants must recertify or retest. For more information on the ISMPP certification program please click here. Our testing partner, Pearson Vue has expanded our access to over 6,600 testing centers worldwide! To find a testing center near you, click here. The CMPP™ application process is handled directly by ISMPP. Examination administration is managed by an external certification partner. Click here to download the Candidate Handbook, which contains details about the examination and application process. Click here to submit the CMPP™ Examination Application electronically.